I have been teaching at Notre Dame since its inception. 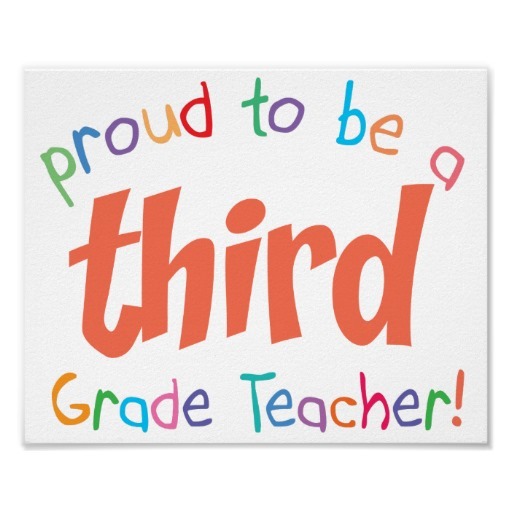 I have taught grades three, four and five. I have also taught in the Jersey City school system. I am looking forward to working with you and your child this year. I know with your cooperation and support this will be a fantastic year. The best way to contact me is either send me a note or email me at dpanzella@notredameint.org. Communication is vital for a successful year. Any questions or concerns, feel free to contact me.